So just this past week, I had the opportunity to attend an awesome beauty event at the John Lewis store in Kingston. 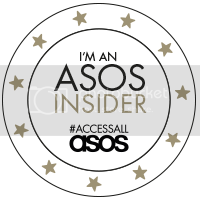 A few of us blogger girls attended the beauty floor to meet and chat with several brands that showcase in John Lewis stores. 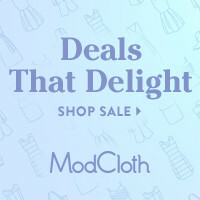 I will be writing more about this experience soon, but thought, as I had the good fortune of receiving plenty of samples of different brands, that I would share my experiences with you for each over the next couple of weeks. 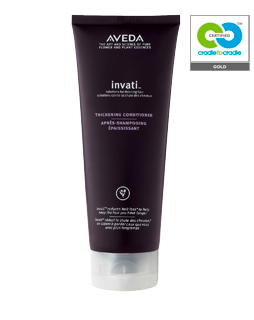 Since the event, I have been using the Aveda Invati shampoo, conditioner and Damage Remedy serum on my hair and to say that I have noticed a massive difference would be an understatement. My hair is so much softer, doesn't break when I brush it and doesn't put up a fuss when I clip it up or style it. It's hard to tell in this photo as my coloured bits of my hair are so fried, but this looks so much better than the straw like stiff hair that I had only a week ago. It also has more body and falls nicer naturally. 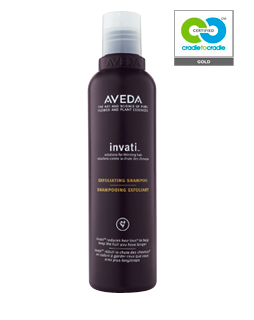 On top of it all, I love the smell of the Aveda products - it reminds me of when I was a kid and would wait for my mum at the Aveda hair salon in Toronto, reading all the magazines and deciding how I wanted my hair done. 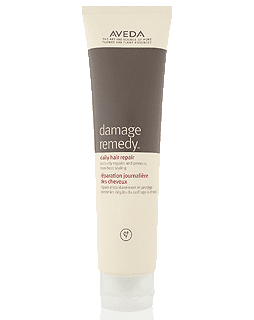 Damage Remedy Daily Hair Repair - This made my hair so smooth and made styling a trick! Sometimes I forget just how important it is to treat my hair nicely and this was a nice reminder. I am going to continue to use these products through the Winter as I know my hair will benefit, especially with the cold weather coming. I'd love to hear what some of your favourite hair products are for Winter - share in the comments!